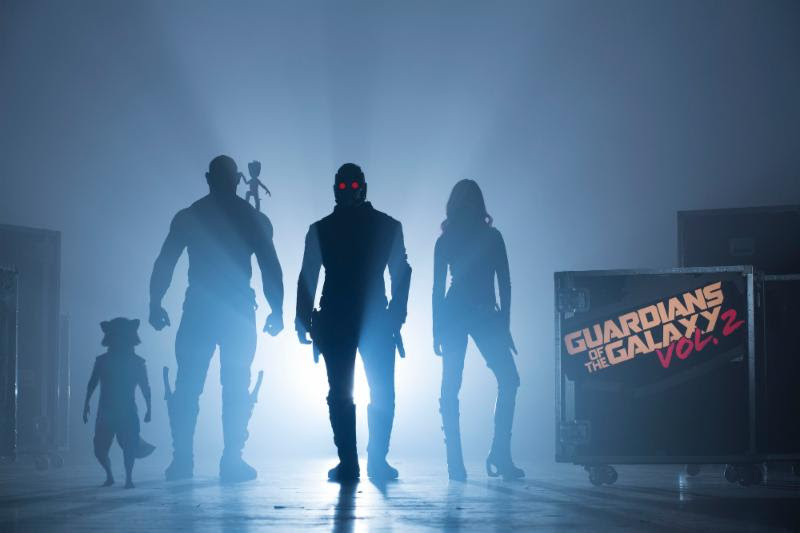 Get your playlists ready because Guardians of the Galaxy: Vol. 2 is coming to Digital HD, 4K Ultra HD, Blu-Ray, and DVD in August! We have the info here! It’s no secret at all that I adored Guardians of the Galaxy: Vol. 2! The movie was a big ball of daddy issues, but they managed keep on their feet thanks to Michael Rooker’s stellar turn at redemption with Yondu, Drax’s emotional revelations through Mantis, and of course, adorable baby Groot. Arriving on August 8th with Digital HD and August 22nd for all other formats, you can bring this space adventure home! If you’re lucky enough to get your hands on one of the Ultimate Cinematic Universe Editions, you’re in for a big treat! There’s a new trailer for you to check out as well! Who’s ready for more Star-Lord?